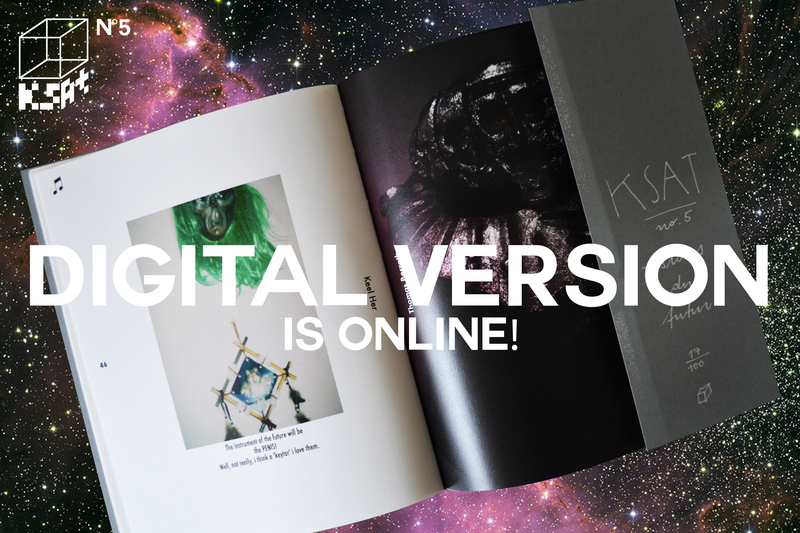 KSAT#5 Digital version is online! Here are the pictures of the exhibition part of the event that took place on April 21st, in the Café A in Paris and in the Chapel of the couvent des Récollets. Thanks to everybody that was there and contributed to make the exhibition so great! See you soon!